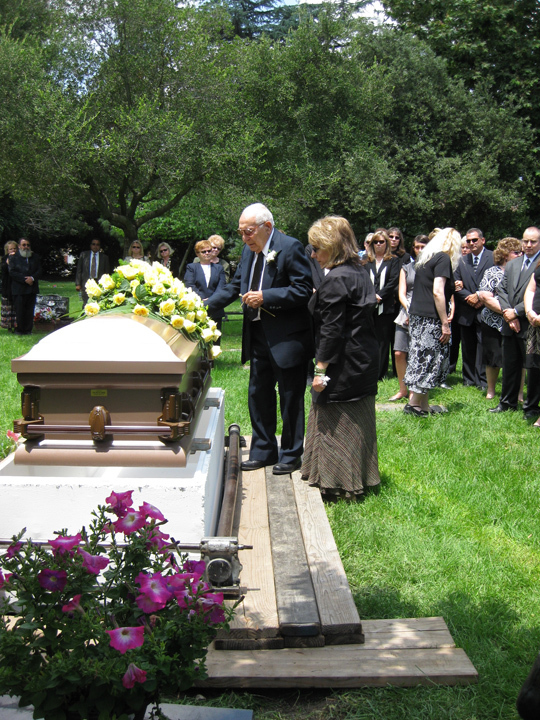 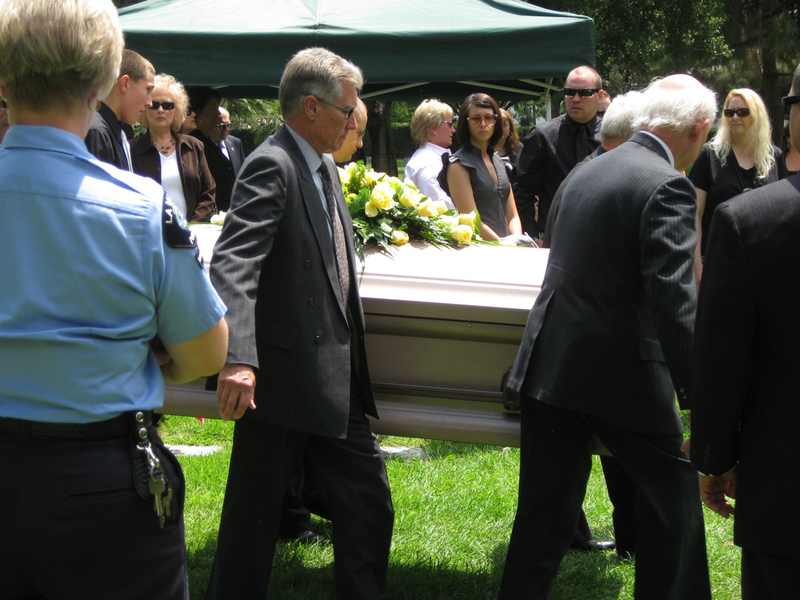 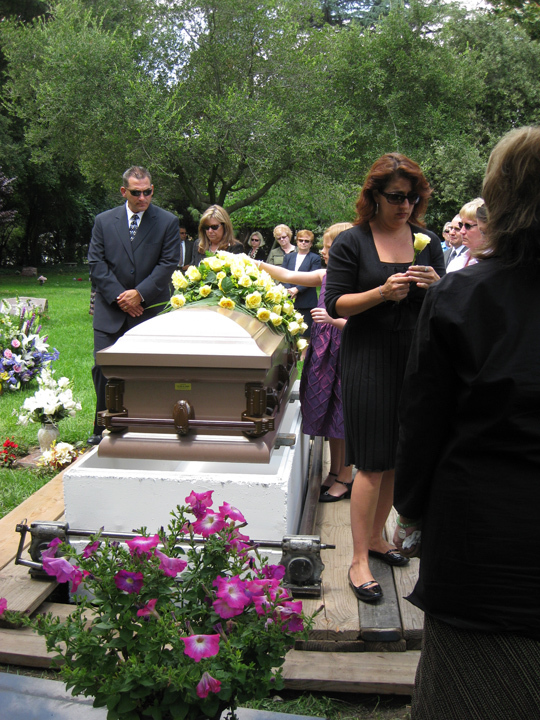 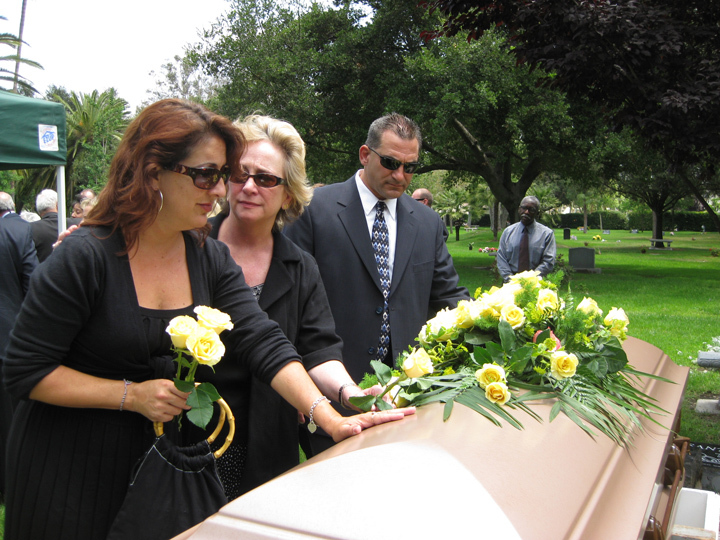 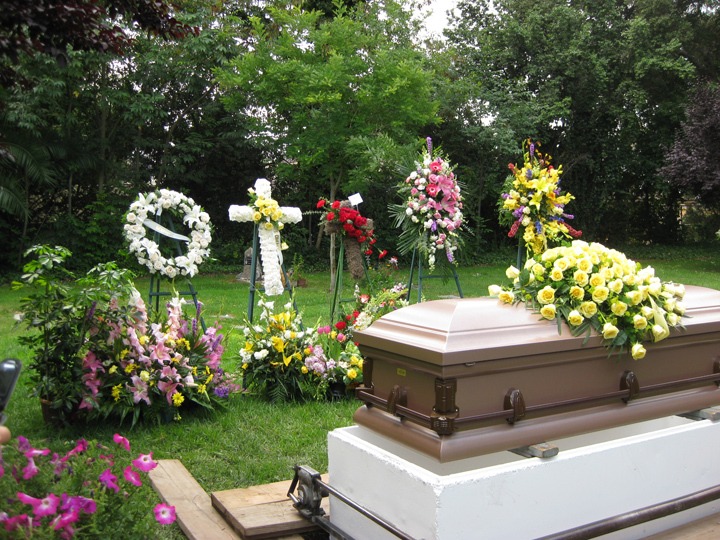 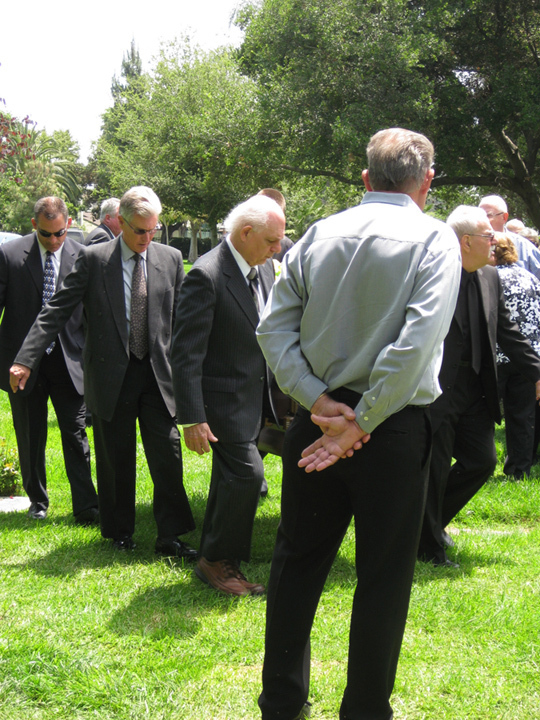 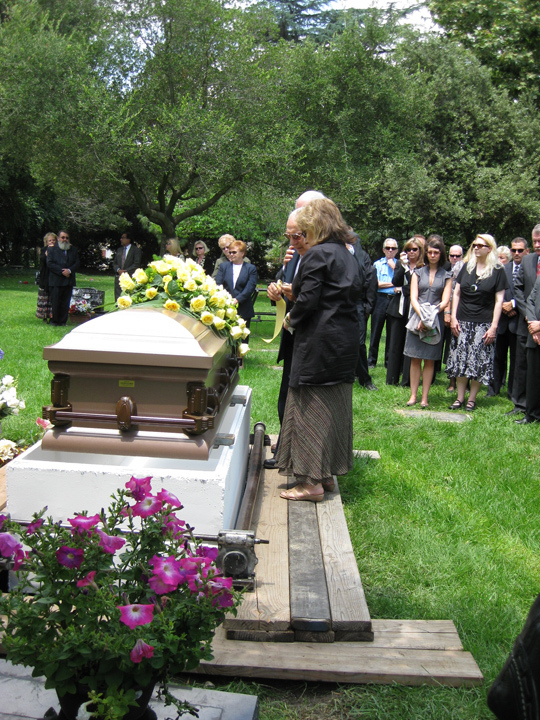 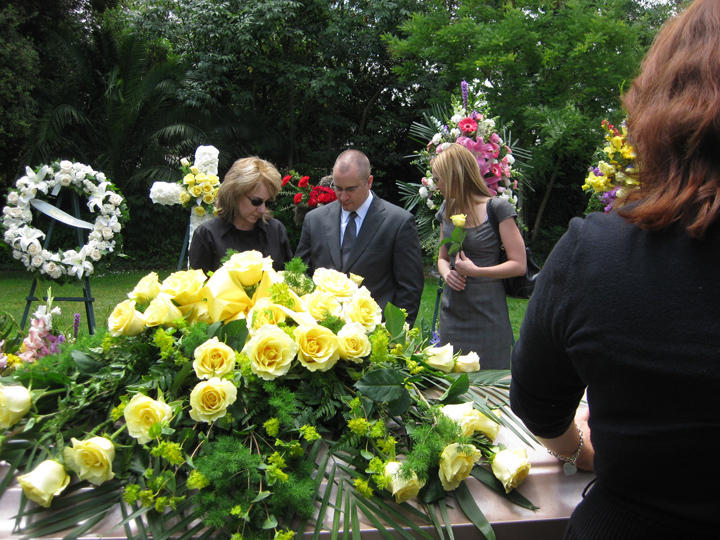 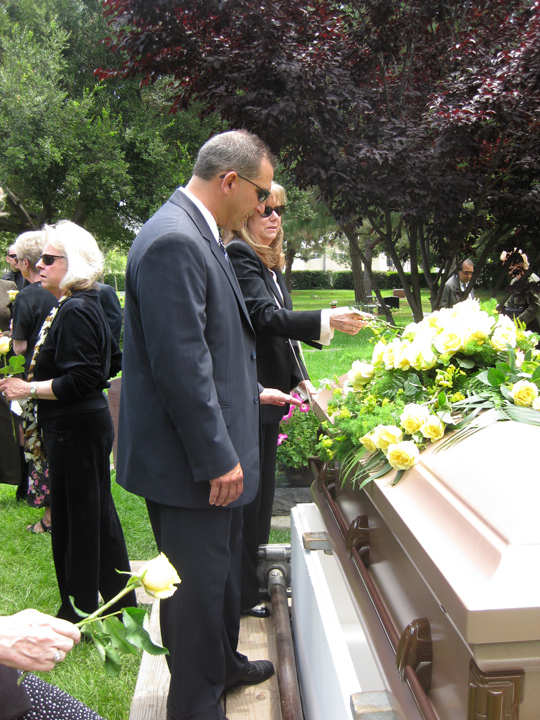 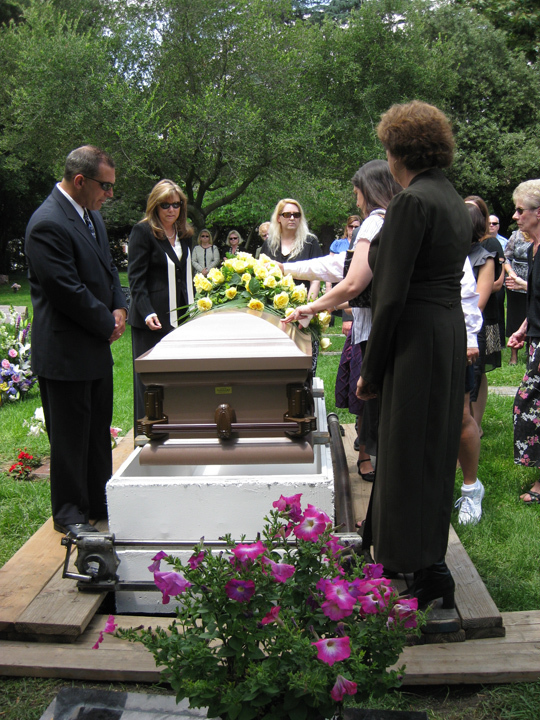 This service was held at Oak Park Cemetery in Claremont, California on Tuesday 16 June 2009. 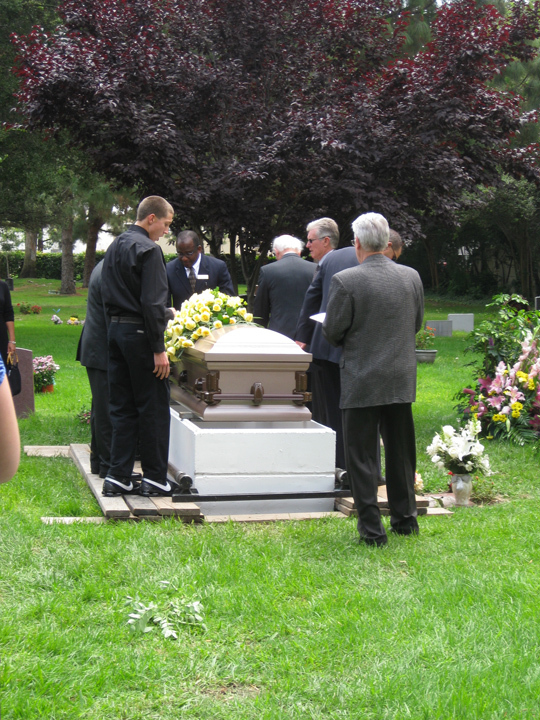 Click on a small picture to open the larger picture. 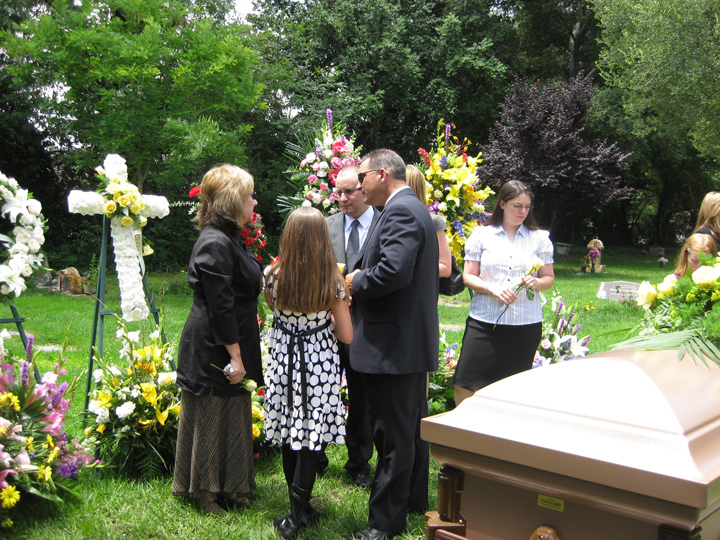 Photographs courtesy of Sharon Carro.